This week the Alternative Technology Association (ATA) released a report that finds that new homes that are all-electric and have solar power will save their owners between $9,000 and $16,000 over 10 years compared to new homes with dual fuel (gas and electric). Maybe you are ready to make the switch to an all-electric but need more information. If you are in Blacktown in NSW or Cockburn in WA, consider registering for Speed Date a Sustainability Expert where you can book into 20 minute free consults to get you started. Or consider booking a 1-hour consult with an ATA energy expert. Then mark your calendar for September 16 to visit all-electric houses on Sustainable House Day (SHD) to talk to people first hand who have made the switch. Once again this year SHD will feature many homes, both new and retrofits, that have been build or made the switch off gas, including the homes at Cape Paterson on Victoria's Bass Coast where all 230 homes will be all electric with rooftop solar and efficient electric appliances, saving a total of $2 million over 10 years. Have you designed or improved your home with sustainability in mind, and are passionate about sharing your knowledge with others? If so please consider nominating your house for SHD 2018 on September 16 and take that next step in joining our SHD community. The EVs are coming! 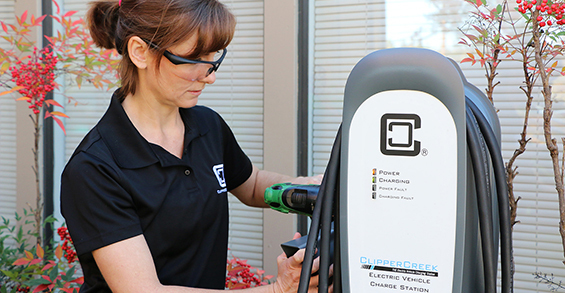 Is your home EV ready? 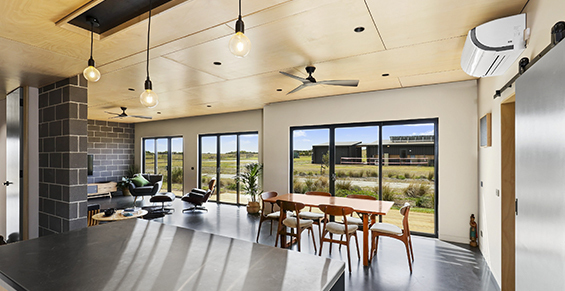 Windows are one of the top things people are reasearching on Sustainable House Day, so ReNew 143 includes over 20 pages of window and film buyers guide and case studies to help you with your research. Read here for one family's research approach and to see the outcomes and you can purchase your copy of ReNew 143 from the ATA webshop with free shipping through June! No matter if you’re a home owner or a home renter, you can make changes to your home to make it more comfortable, save money and reduce your environmental impact. This free booklet is designed to help you reduce your rental home’s energy and water use without the need for major home renovations. Many actions can be done at zero or low cost, or through small changes in your behaviour. The booklet covers topics such as draught proofing, shading, heating and cooling, lighting, efficient hot water systems, energy efficient appliances, water use, solar for tenants, strata living and working with your landlord. Free from the ATA shop. There are many reasons why young and old are choosing to live at a smaller-scale – from affordability and convenience through to a desire to downshift. And, of course, as our cities become more dense tiny living is sometimes necessary. 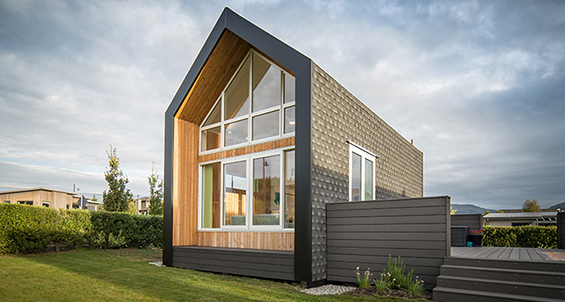 Just released Sanctuary 43 looks at five tiny footprint homes that show how design can make living from 24 to 57 square metres not only possible but desirable, and even luxurious. You can find Sanctuary 43 at your local newsstand or from the ATA shop where you can get it mailed to you with free shipping through June. Pick up your copy today! Affordable electric vehicles (EVs) with a range of 300+ kilometres are about to hit the showrooms. If this is going to be your year to make the shift to electric transport, then now is the time to assess your home’s electrics and prepare for the installation of an EV charging point, commonly called an EVSE (electric vehicle supply equipment). The humble staircase can do far more than provide access to your second floor. Electrical contractor, EV charging point installer and EV owner Bryce Gaton looks at what you need to know to assess the potential hidden installation costs and practical considerations in preparing your home for an EV in this article from ReNew 143. We're very happy to welcome Enviroflex as a sponsor for Sustainable House Day 2018. 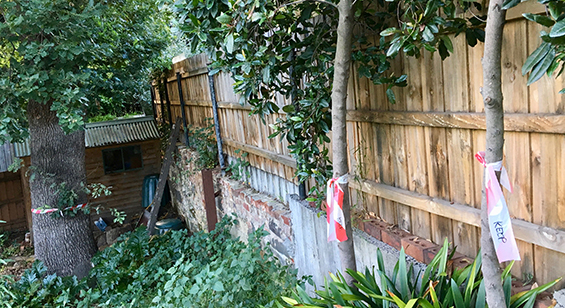 Enviroflex has been manufacturing, supplying and installing insulation in Australian homes for over 50 years and have been very supportive of Sustainable House Day over the years. When many people think about sustainable houses they first think about solar panels or rainwater tanks, but for many homes insulation is the most practical and cost-effective way to make a house more energy efficient, keeping it cooler in summer and warmer in winter and saving up to 80% in heating and cooling losses. If you are feeling the winter chill - consider Enviroflex Envirowall and stay warmer and save money this winter. 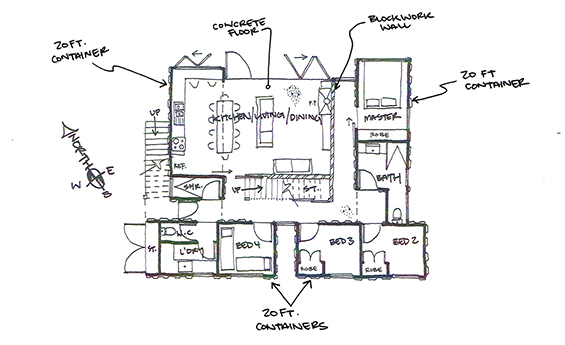 Are you in the planning stages of your own green build or renovation? Wanting to make sure the design will perform well? Need some advice on the best materials for the job? Or maybe you're looking for inspiration for tackling a tricky problem? In Sanctuary magazine's Design Workshop, we take a reader's plans and get expert design and materials advice from a sustainable architect or building designer. If you would like your plans Design Workshopped, send us an email at sanctuary@ata.org.au with the subject line ‘Design Workshop’ and a brief summary and plans of your project. Too often gardens are trampled and destroyed during a building project but if you protect, rather than neglect, your soil and vegetation you’ll reap the rewards in your new garden. Learn about the steps you should consider before you start your build from landscape designer Michael Tanner from Sanctuary 42. If you value Sustainable House Day and the work of the ATA, please consider supporting Sustainable House Day with a tax-deductible donation. Sustainable House Day is Australia's largest community sustainability event, offering a unique opportunity for people to view homes and access practical information on sustainable living directly from the homeowners themselves. 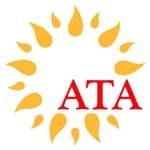 An event of the Alternative Technology Association a not-for-profit organisation that enables, represents and inspires people to live sustainably in their homes and communities.